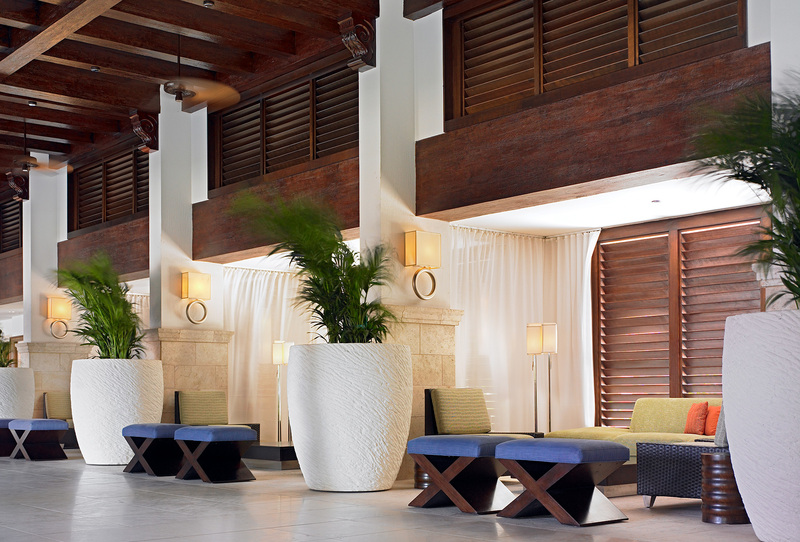 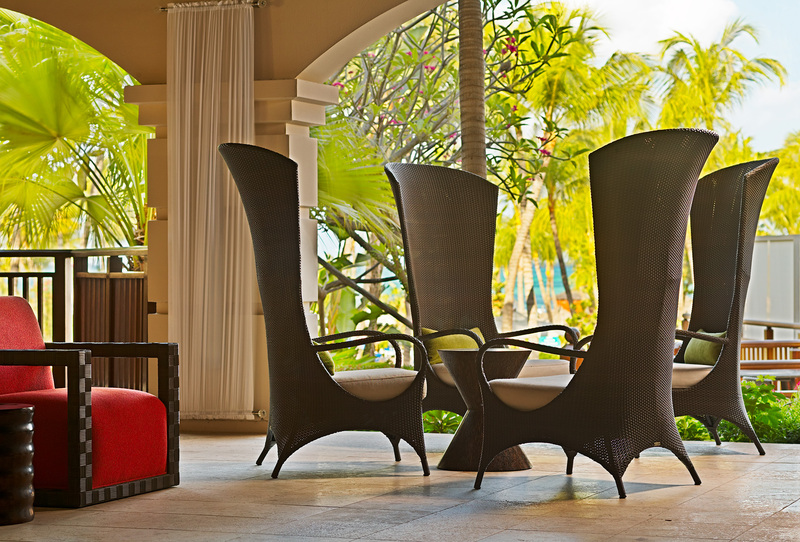 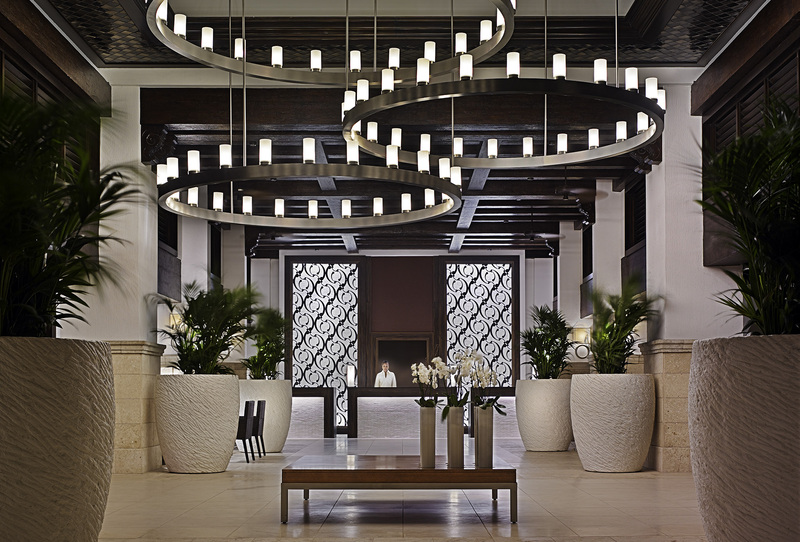 Upon entering the Hyatt Regency Aruba Resort Spa and Casino, you witness spectacular ocean views from the moment you set foot in the lobby. 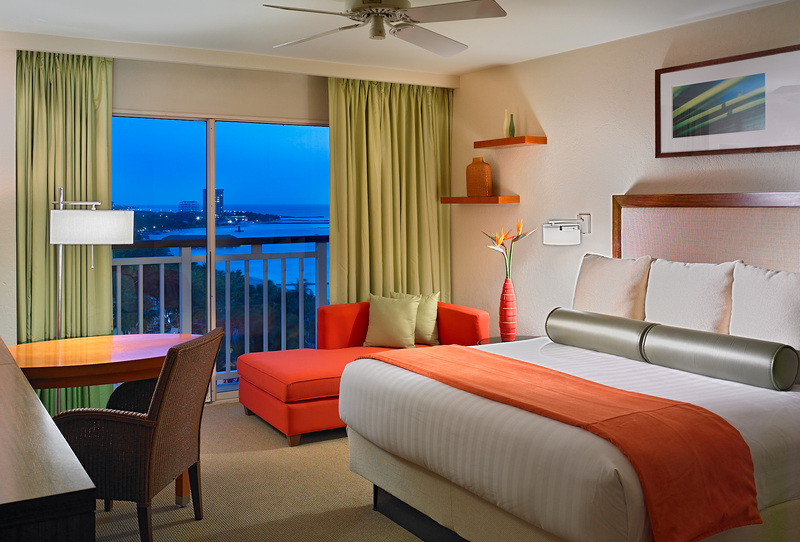 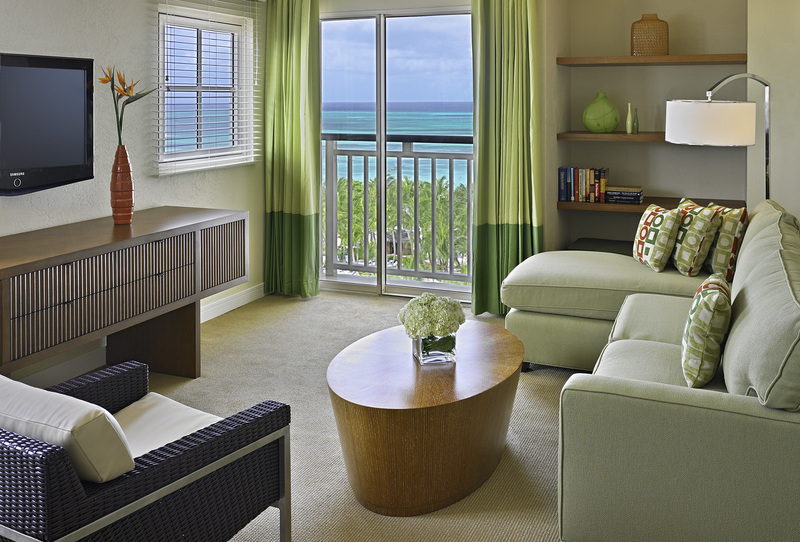 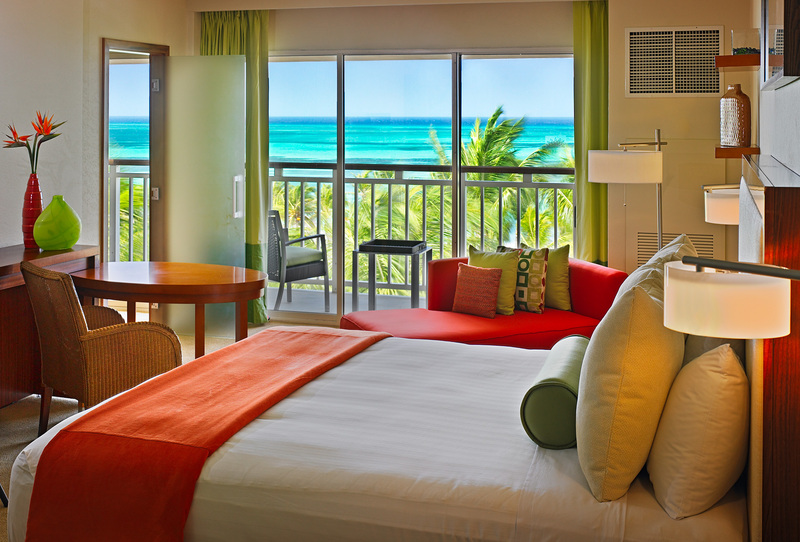 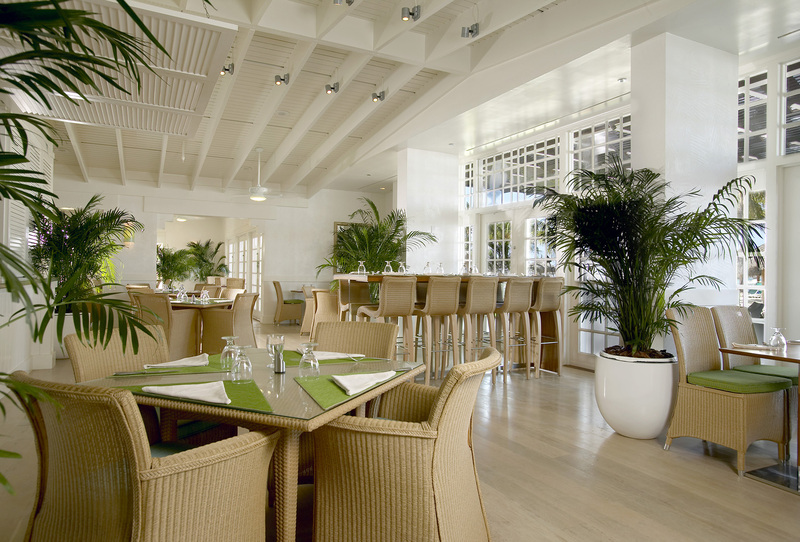 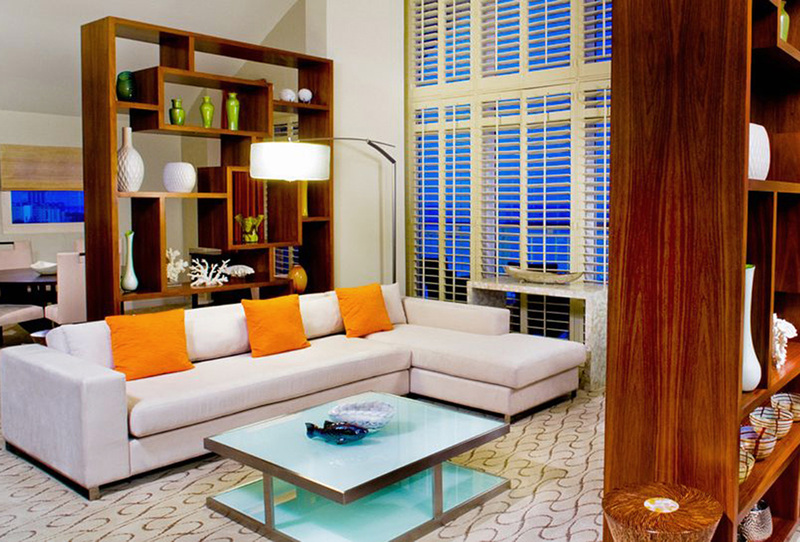 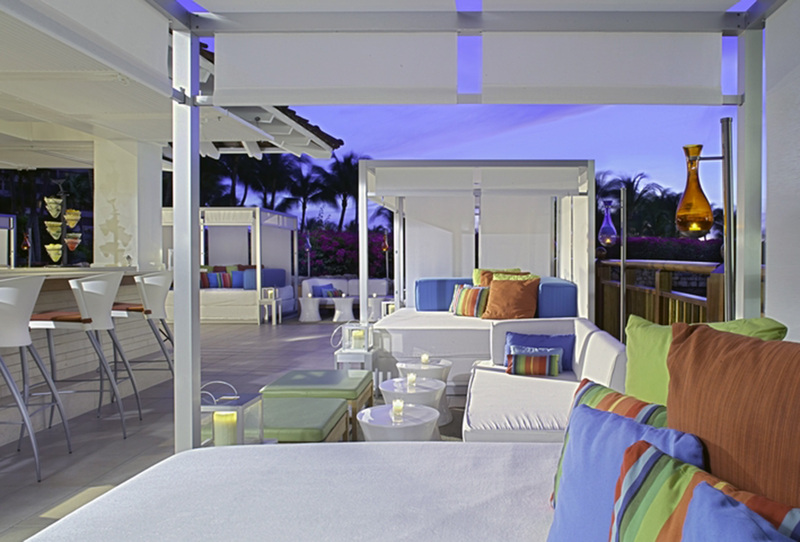 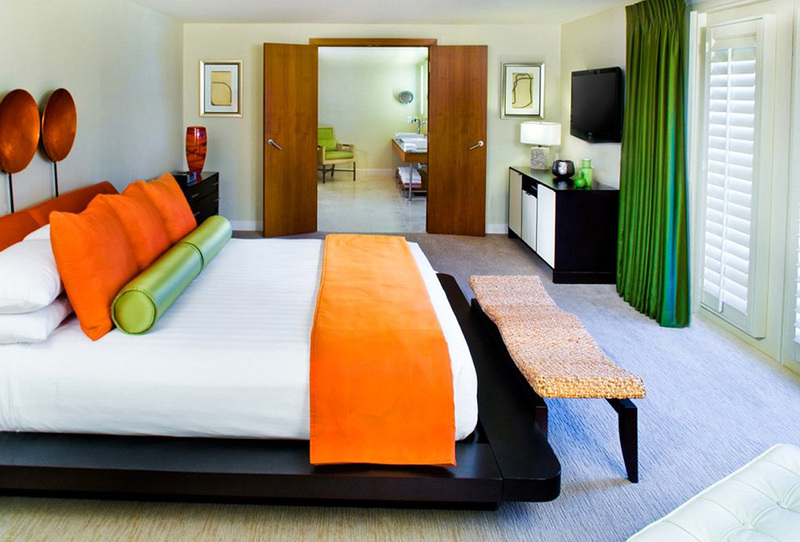 The hotel has newly designed rooms and the award winning Hyatt Regency Aruba Resort Spa. 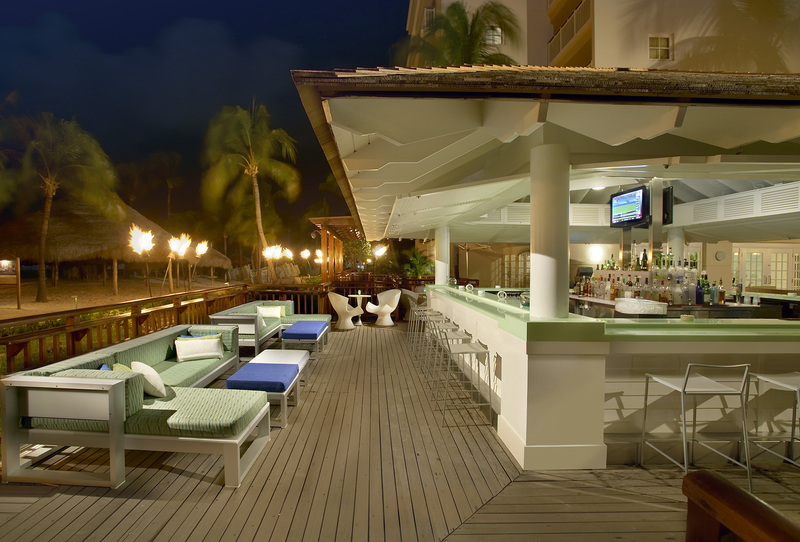 And of course there is one of the best Casinos on the island.